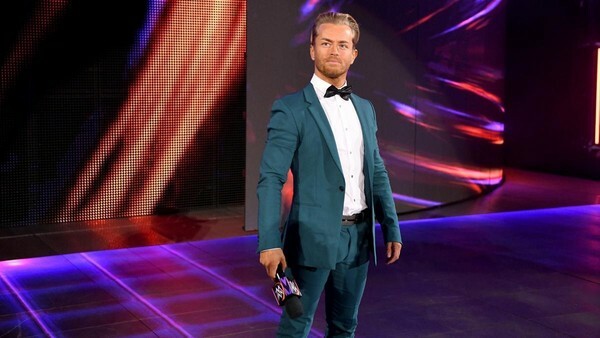 Buddy Murphy debuts on the final night of the first round in the WWE Cruiserweight Championship tournament. 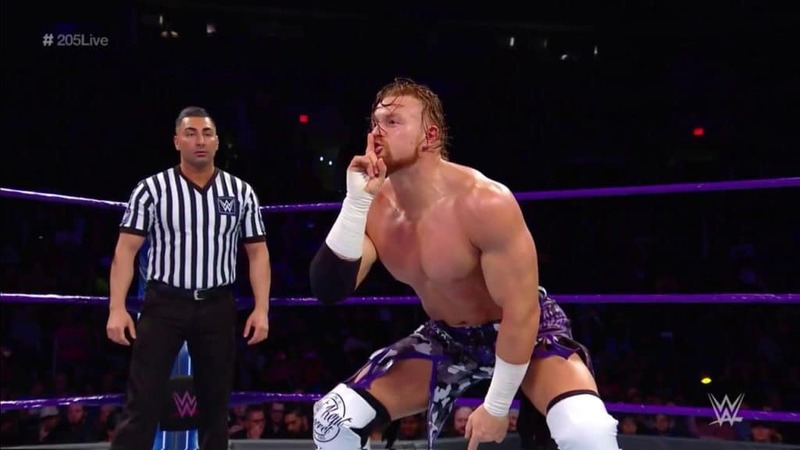 Harry Broadhurst and Brandon Biskobing discuss this and give their predictions for the second round too, on this 205 Live Review. Harry and Brandon cover both 205 Live and the 1st week of the Mixed Match Challenge on this Wrestling 2 the MAX review show! 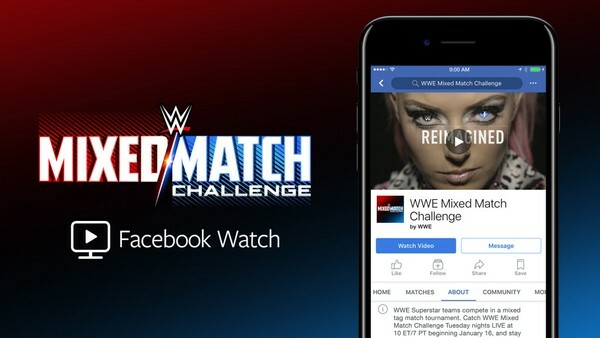 Goldust gets in trouble for mouthing off, and the format for the MMC are all discussed.Harry and Brandon cover both 205 Live and the 1st week of the Mixed Match Challenge on this Wrestling 2 the MAX review show! Goldust gets in trouble for mouthing off, and the format for the MMC are all discussed. On this episode of Wrestling 2 the MAX, Sean, Gary, and Paul talk about a whole heap of news. 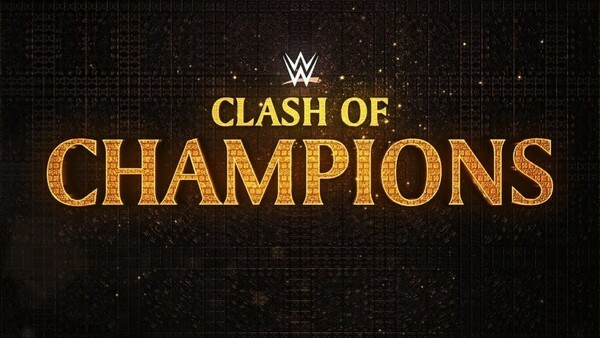 The WWE MMC Bracket was announced, talks persist that WWE could be in for a network move, and much more! On this episode of That Wrestling Show, Bill & Fro do a WWE Clash of Champions 2017 preview, and talk about the WWE Mixed Match Challenge. On this episode of Wrestling 2 the MAX, Sean, Gary, and Paul do a Clash of Champions 2017 preview, talk WWE Mixed Match Challenge, and much more!